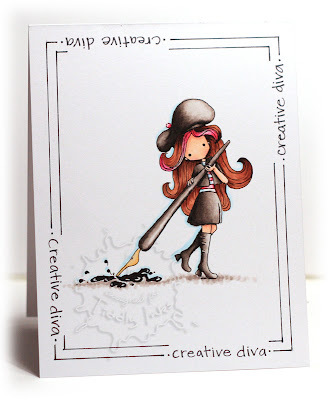 Hello my divine divas!! 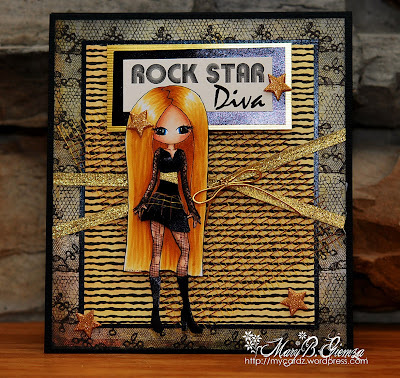 :) We are all DIVA-ed up today as we get our attitudes on! 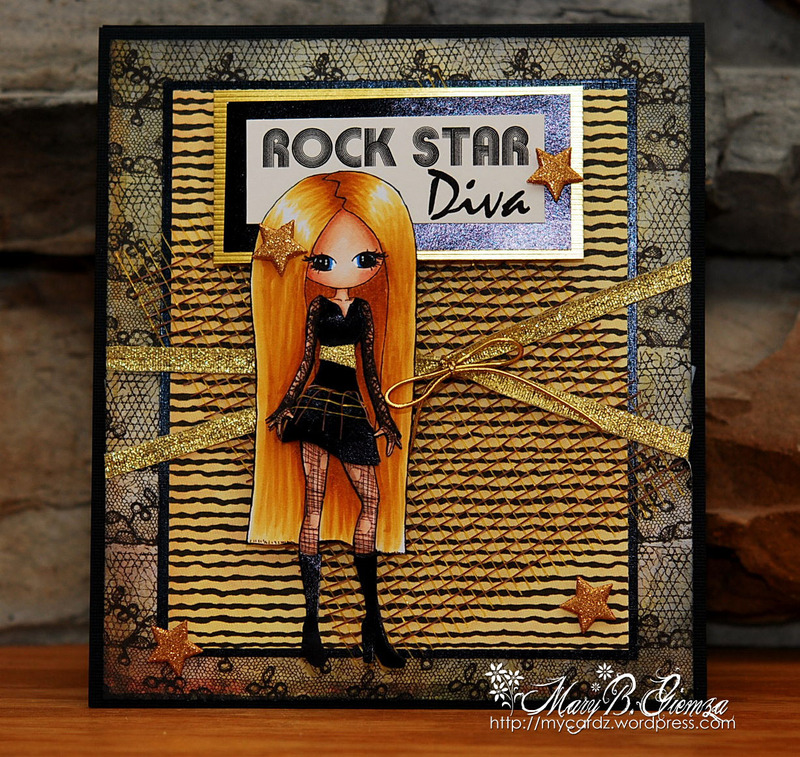 :) Ready to join us as we create a project fit for a diva? 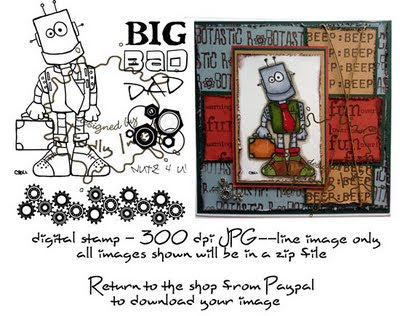 We hope so...just use any Tiddly Inks digital diva image (several to choose from HERE) or Stamping Bella rubber stamp when you create your divalicious project. 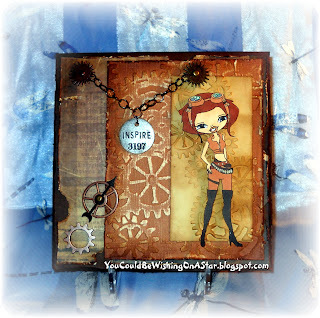 Enter your creation in the Inlinkz list below by next Monday evening. We suggest you consider entering your TI card in some other challenges---have you checked out our friend's challenges like Make It Colorful or Cute Card Thursday or Copic Creations? 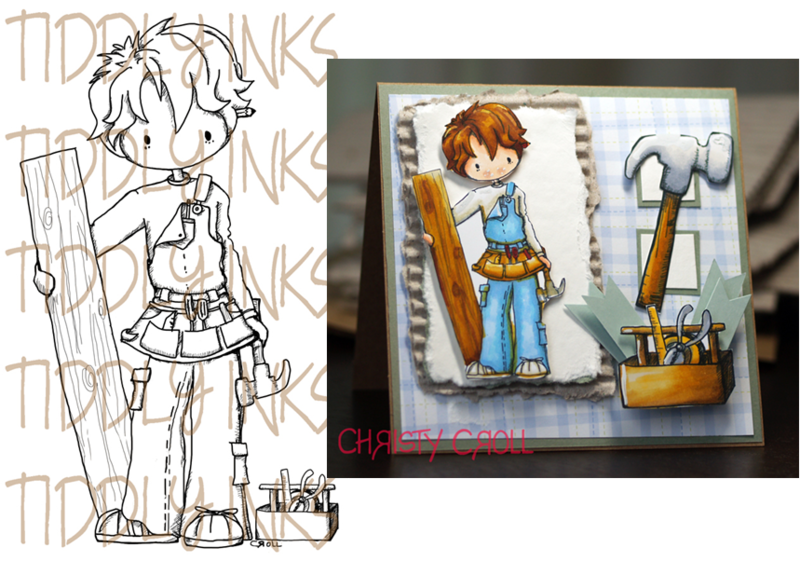 Maybe match it up with our own Deconstruction gal's sketch HERE. 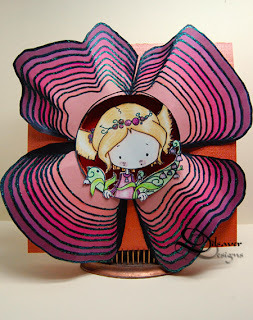 Welcome to another Fabulous Inky Friday! 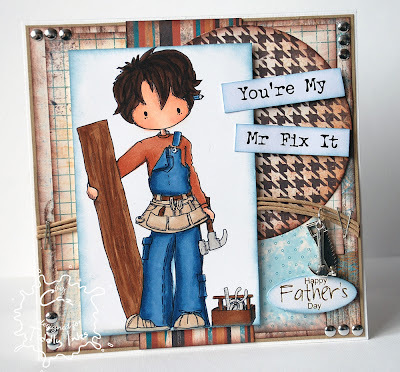 If you are looking for this week's challenge - Manly Men click HERE. 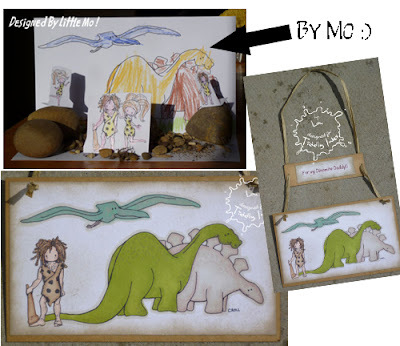 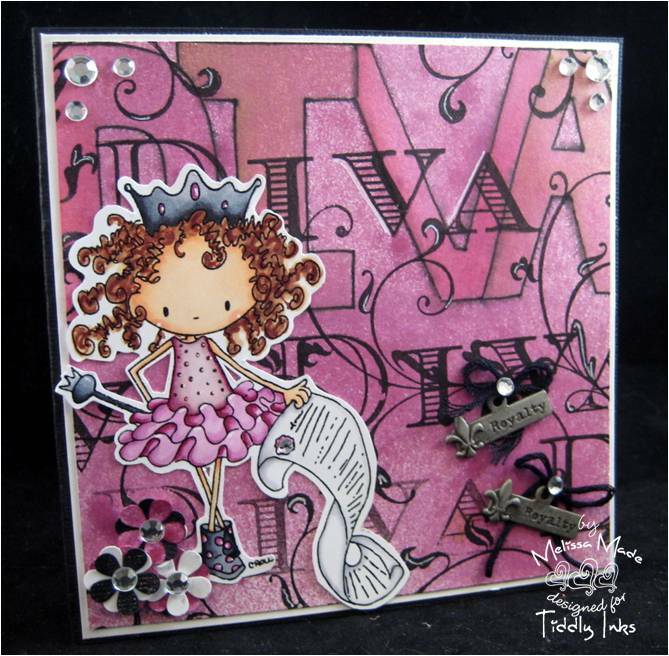 We so look forward to Friday each week because here at Tiddly Inks we get to announce a random winner and we get to show off some gorgeous creations from our Tiddly Ink participants! 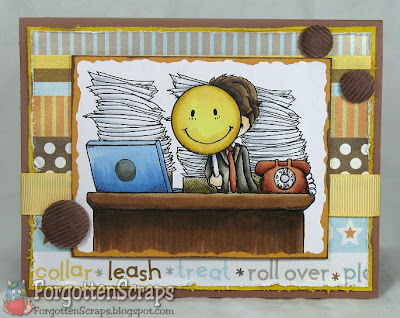 The Tiddly team also loves to share some extra inspiration for you on Fridays. So let's get started! 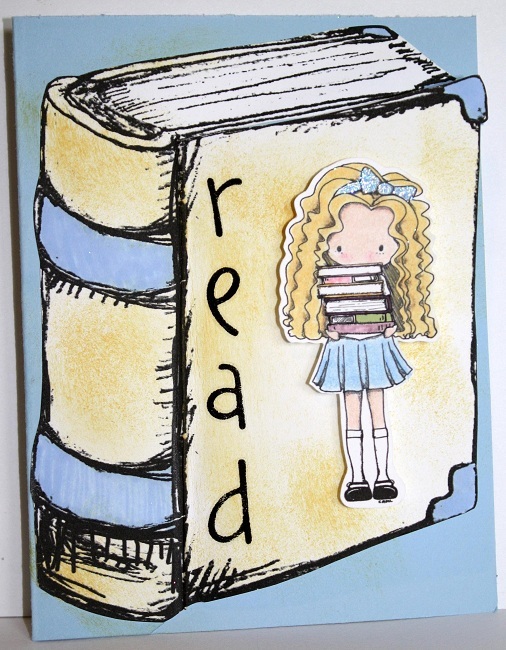 Wanna see what our wonderful participants have been cooking up the last few weeks? 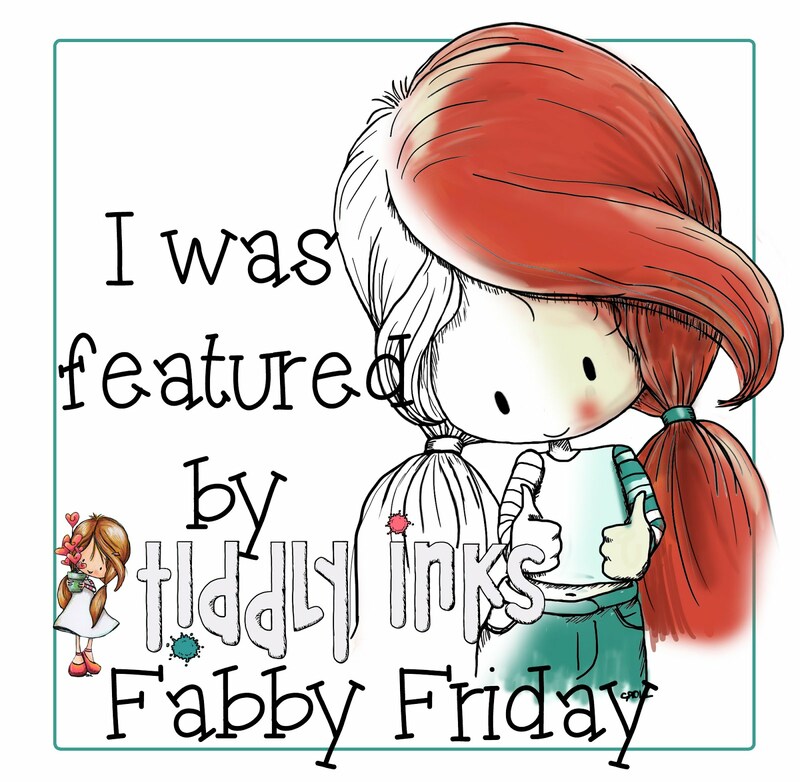 Remember if you are featured on Fabulous Inky Friday grab one of the two badges on the sidebar to proudly display on your blog! Now for some lovely inspiration from the Tiddly Inkers! Jen using Lilli Claire - Did you Hear? 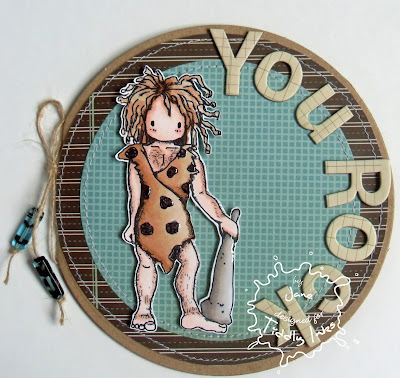 Thank you for stopping by today - we hope you have a fabulous Friday and weekend! 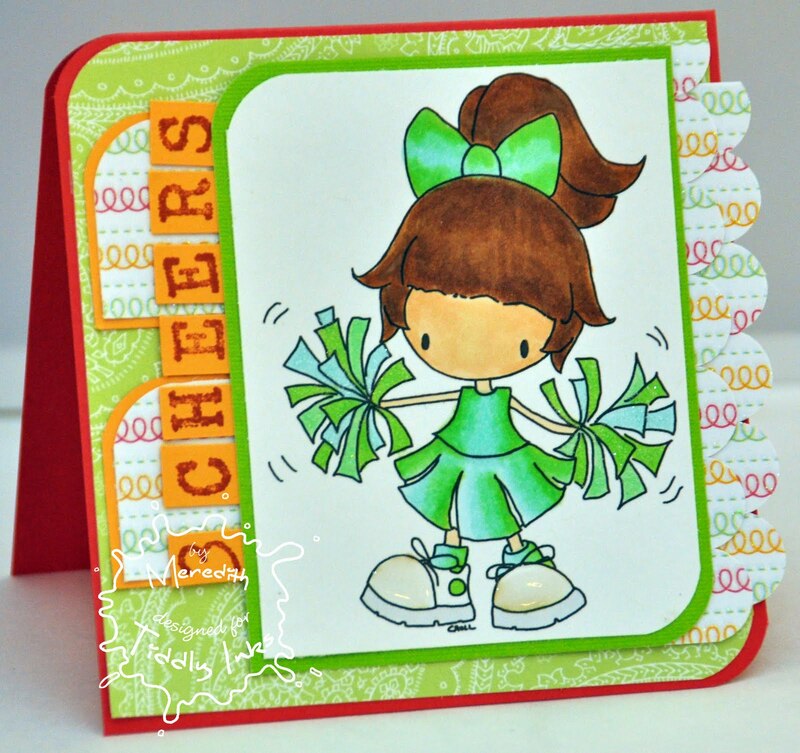 Greetings everyone!! 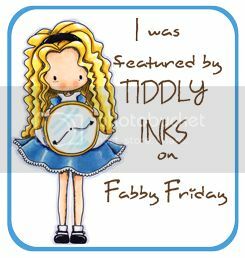 Happy Tiddly Tuesday!!! We are blown away by the GORGEOUS and unbelievably beautiful creations by all of our participants in last week's inspiration challenge. 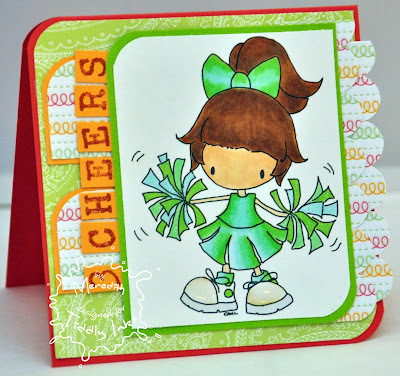 Thank you all so much for playing along!! 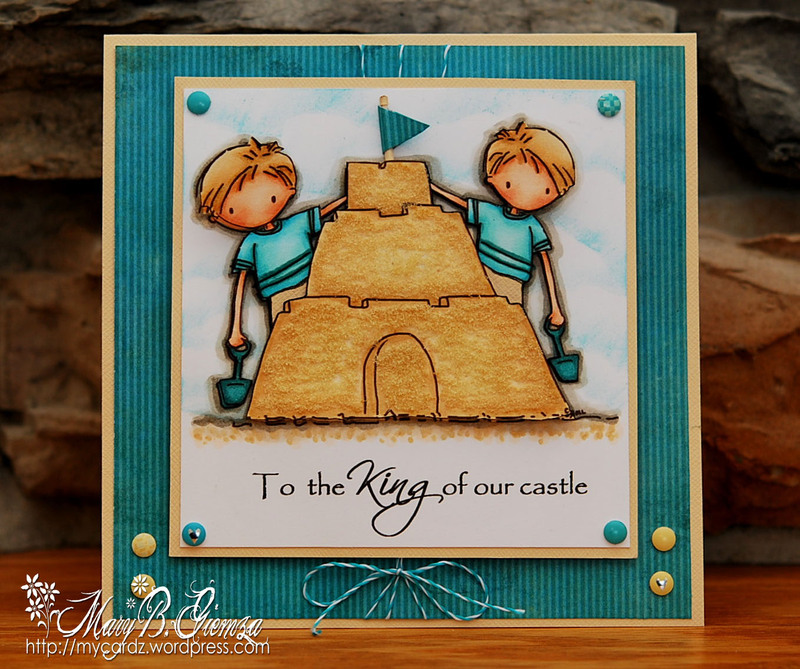 We can't wait to see where your creations take you this week for Challenge #51 - Manly Men! With Father's Day coming up next month we were inspired to have this challenge to celebrate the men in our lives. 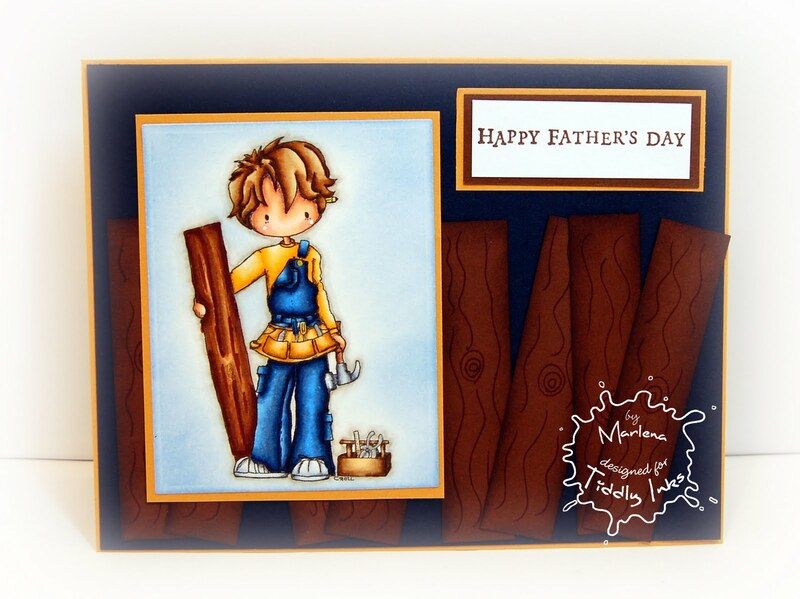 It can be a Father, Brother, Husband, Uncle, Grandfather, Cousin, Friend, Neighbor, Teacher...any man who is special to you and yours!! 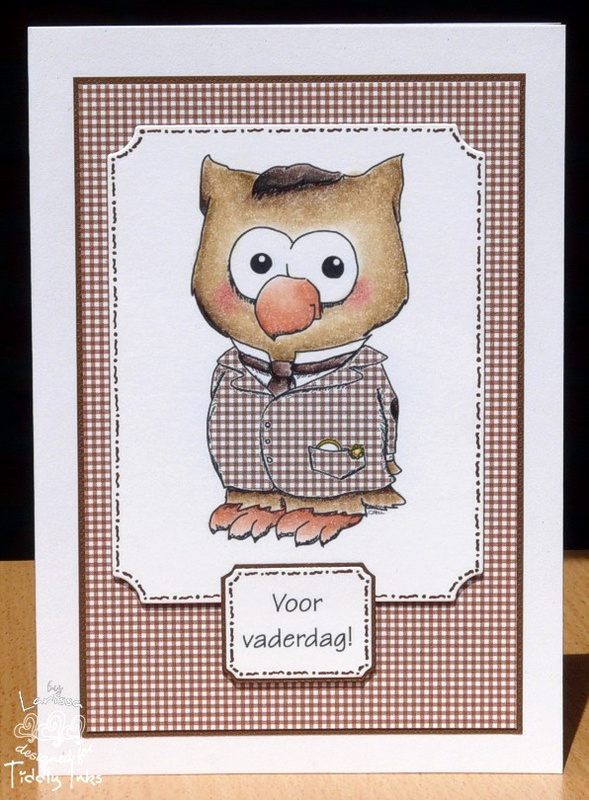 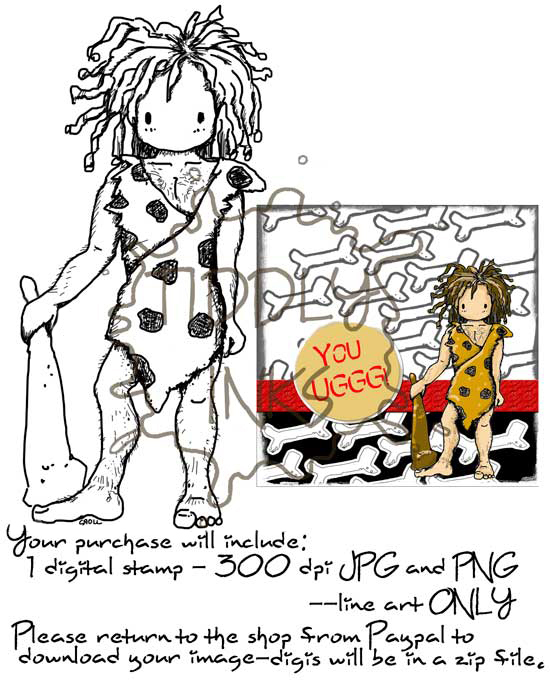 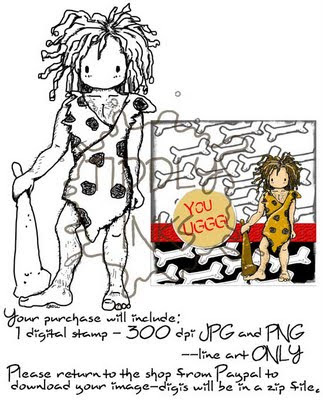 There are SO many fabulous images in the shop in the Inky Boys section that are just perfect for that special someone! 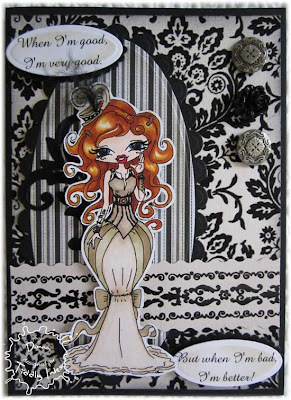 And there are some new and adorable images and fabulous papers in the What's New section as well (you will see some below :D)!! Please upload your creation using the Inlinkz tool by next Monday. 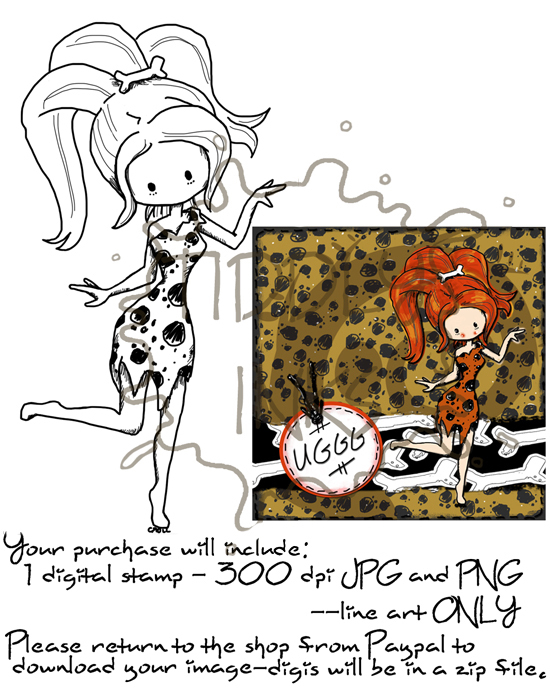 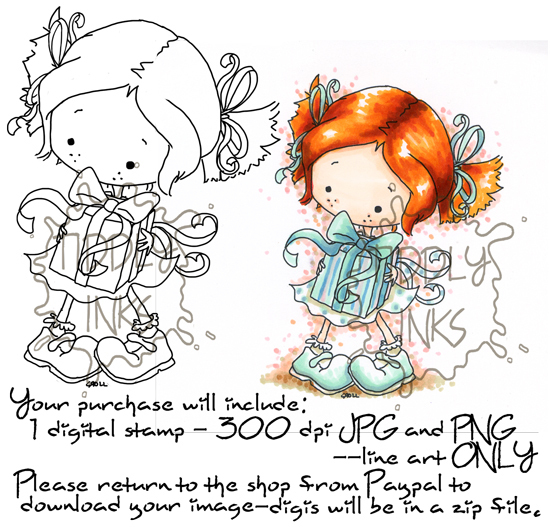 And as always, please use only a Tiddly Inks image or a Stamping Bella rubber stamp. 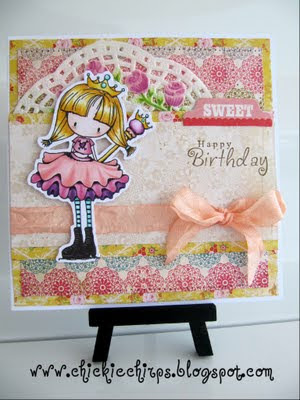 =) There are fabulous freebies here! 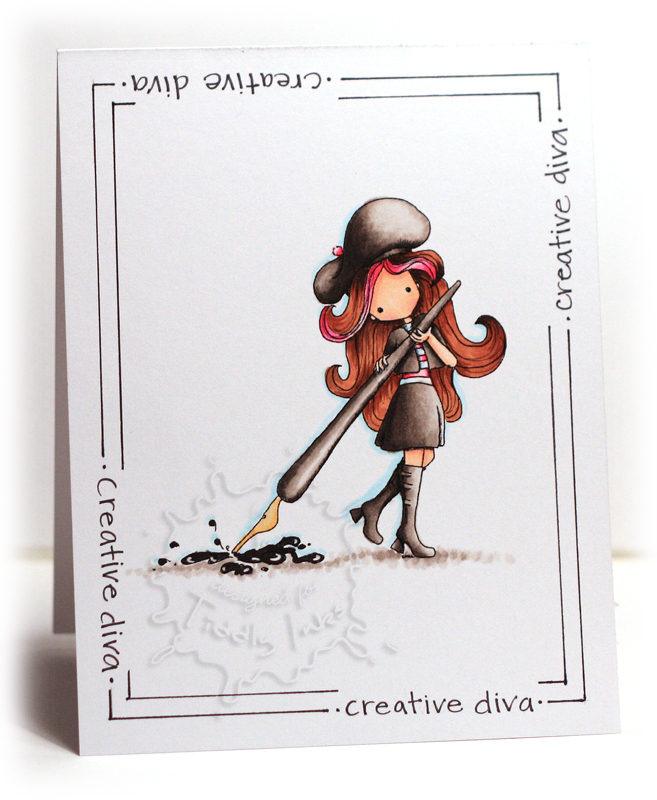 Wishing you all a very creative week ahead!! 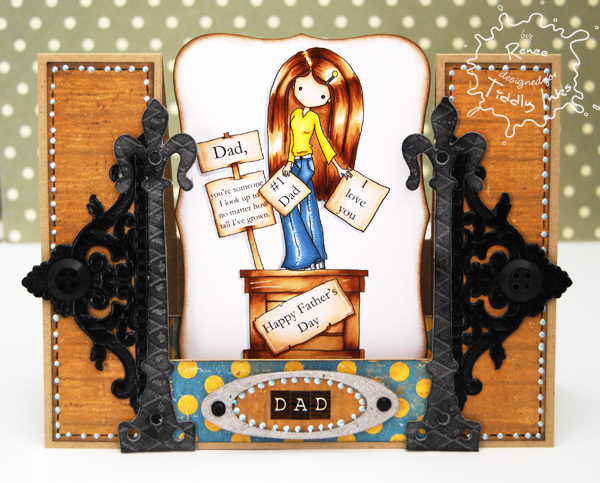 And to give you all a little boost of creativity, below are some simply AMAZING creations from our wonderful designers here at Tiddly Inks! 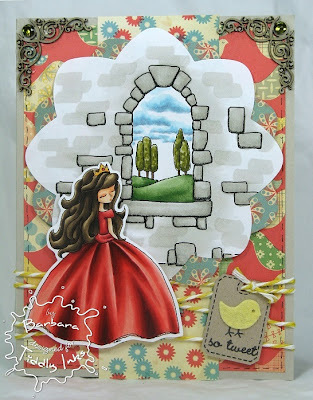 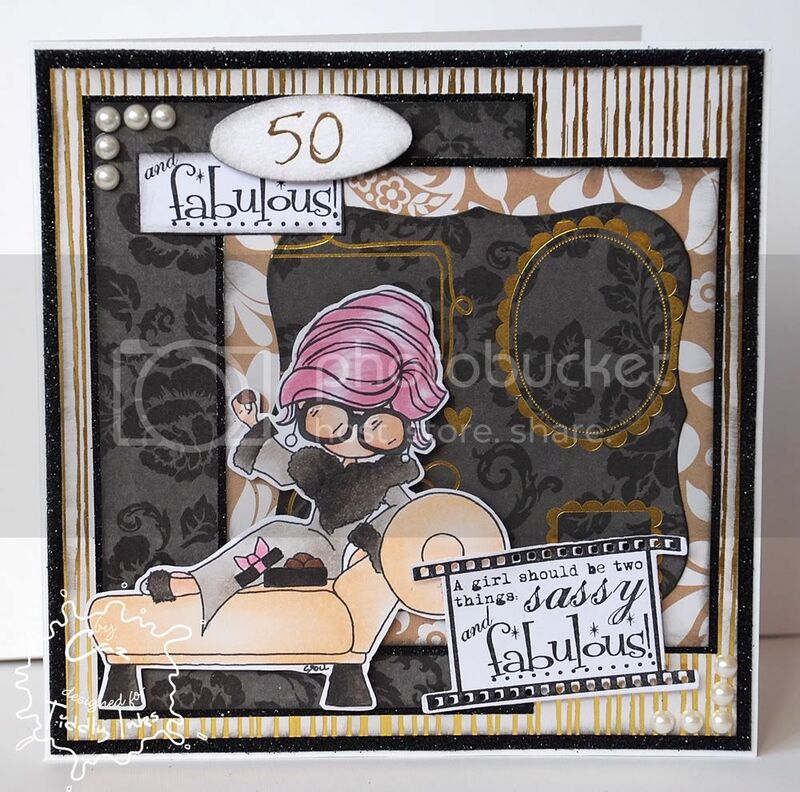 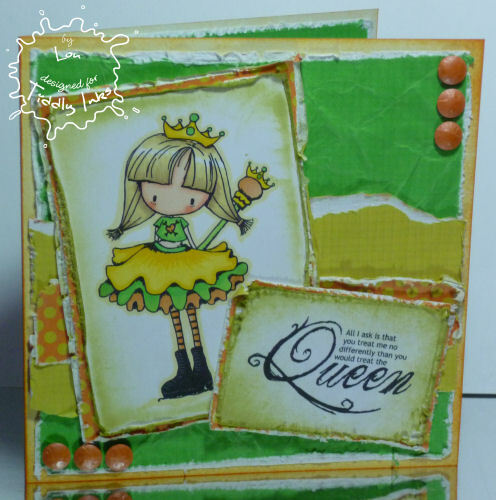 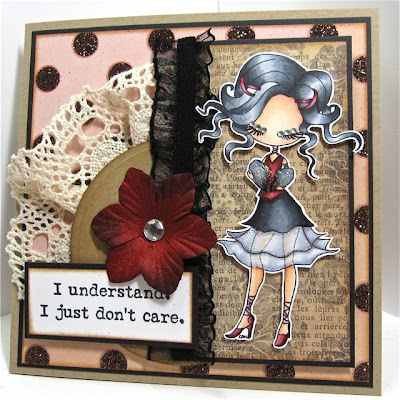 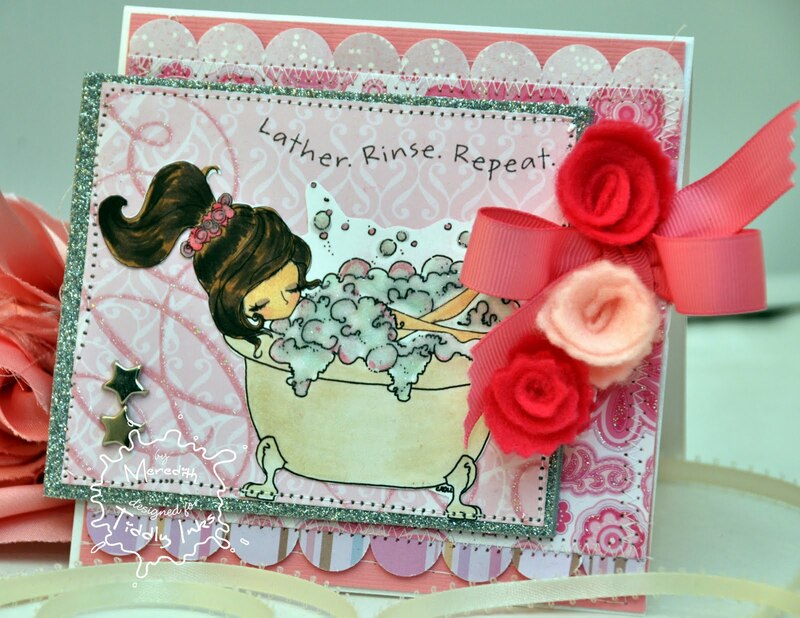 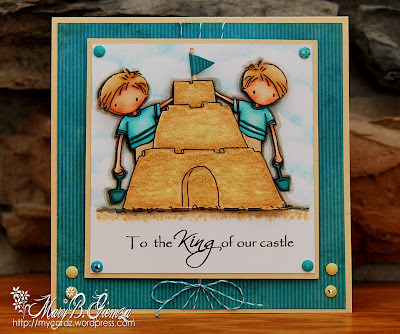 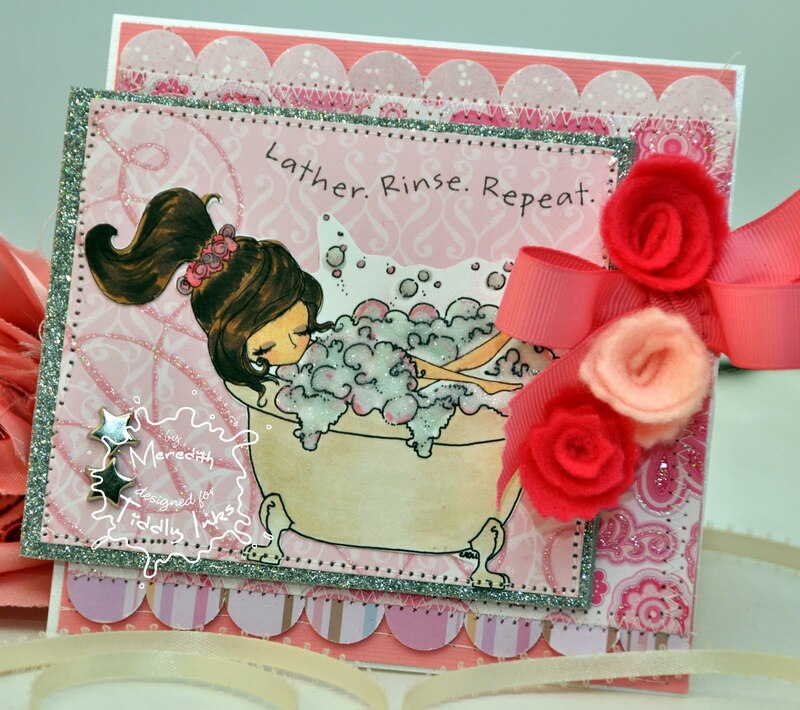 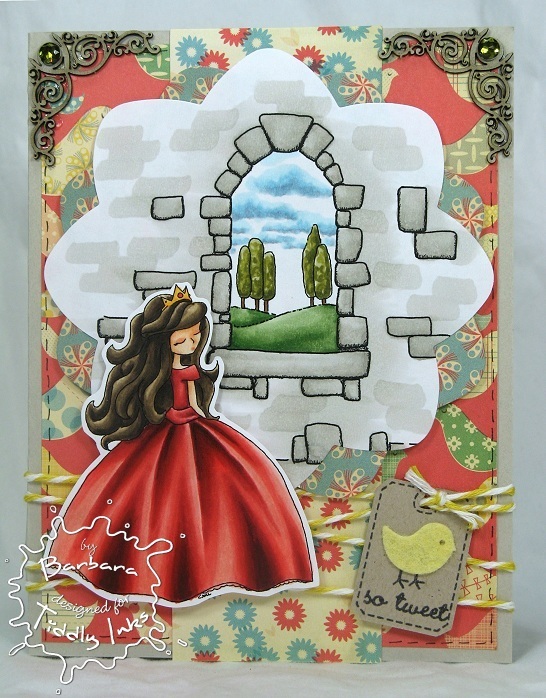 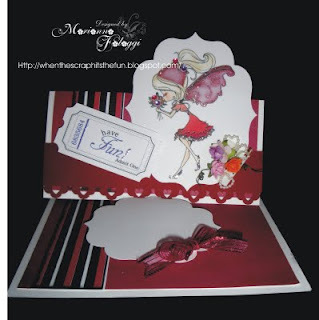 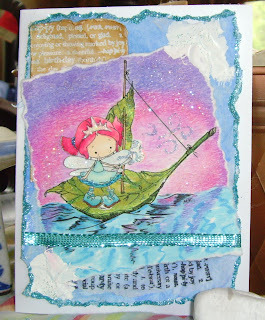 Fabulous Inky Friday and Winner from challenge #49! 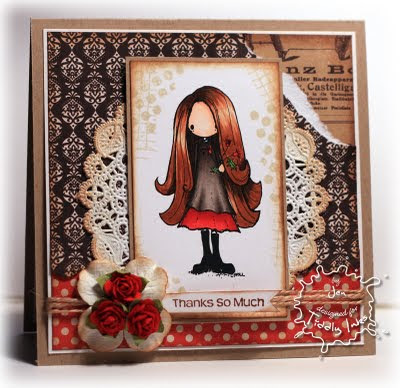 Welcome to another FABULOUS Inky Friday! 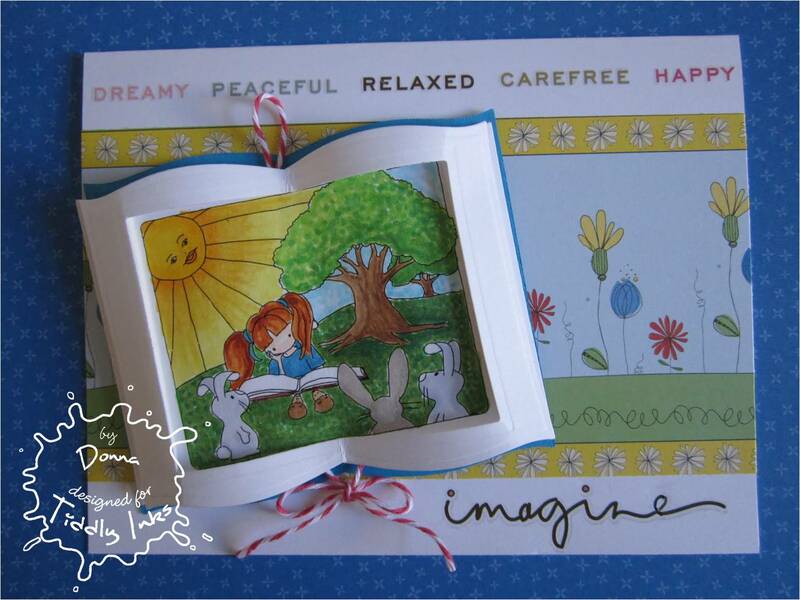 We hope you all had a great week and are gathering lots of inspiration from the Inspire Me photo for this week's challenge - found HERE. 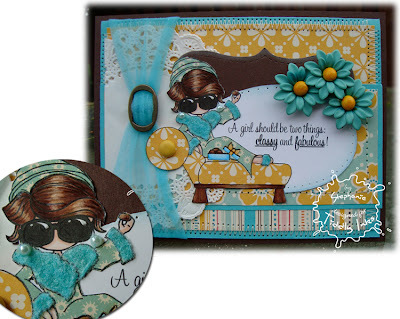 Let's talk winner from last week's challenge - Anything Goes!!! Please email Christy for your prize! 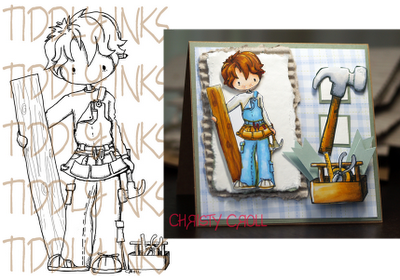 Inspiration time!!! 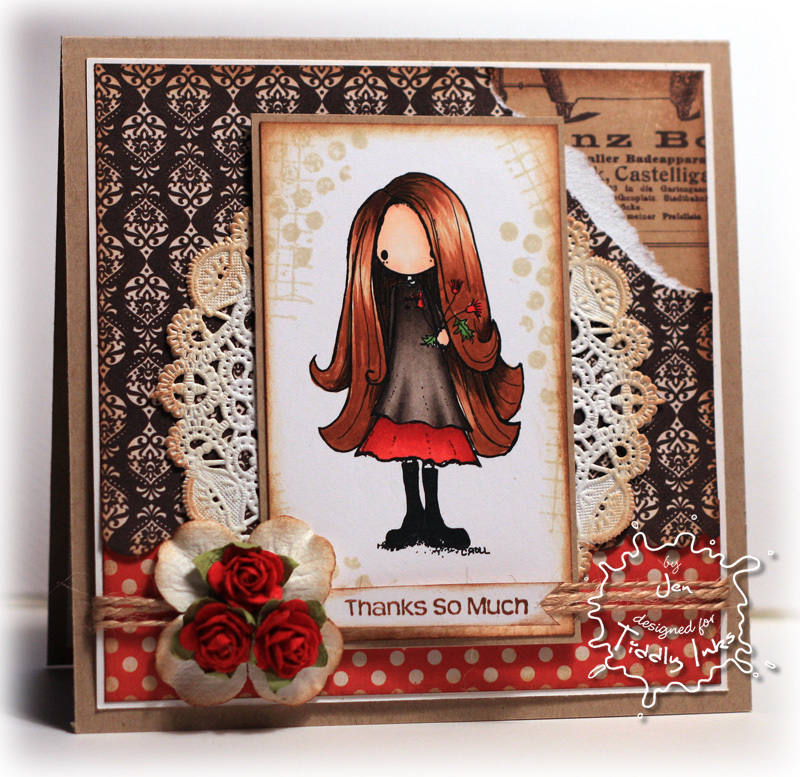 Why not double up on your challenges this week and enter your Tiddly Ink creation in another challenge: Try our newest Design Team member Jen's sketch challenge at Deconstructing Jen or the iCopic Lover challenge - coloring blond hair! 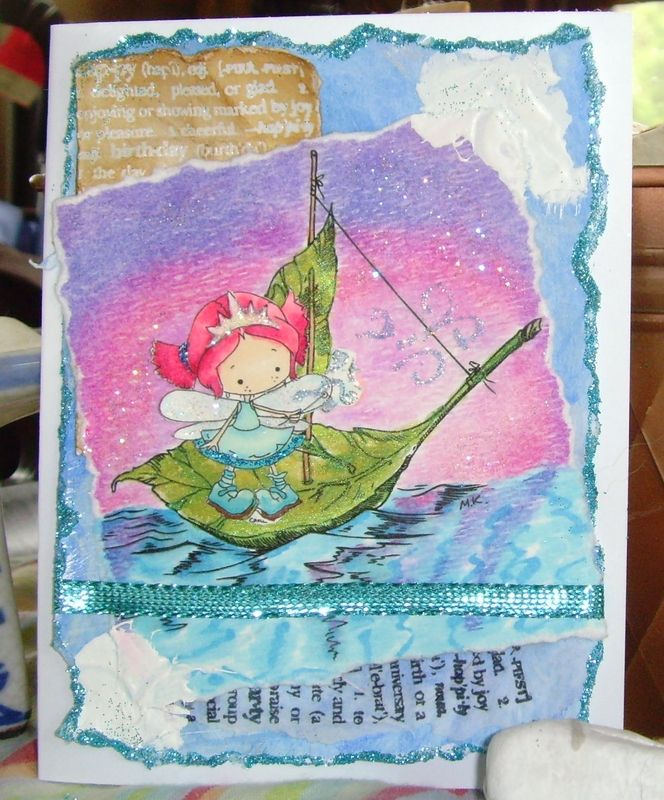 Now how about some inspiration from our lovely Tiddly Ink Participants! 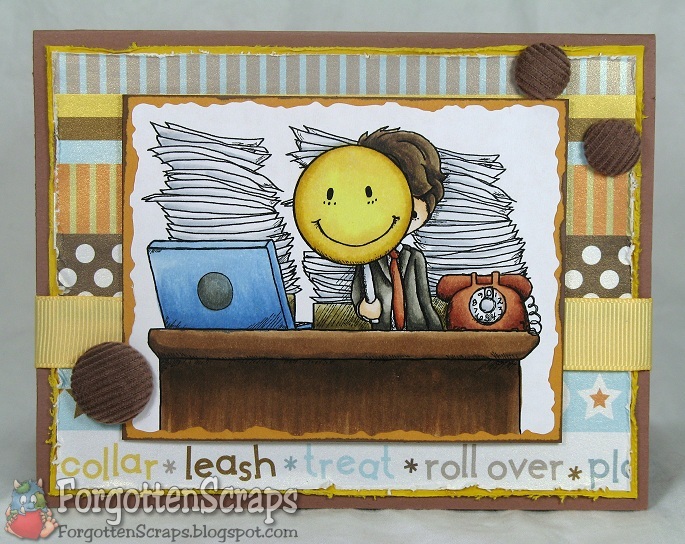 Don't forget to grab one of our two "I was featured" badges on the sidebar!! 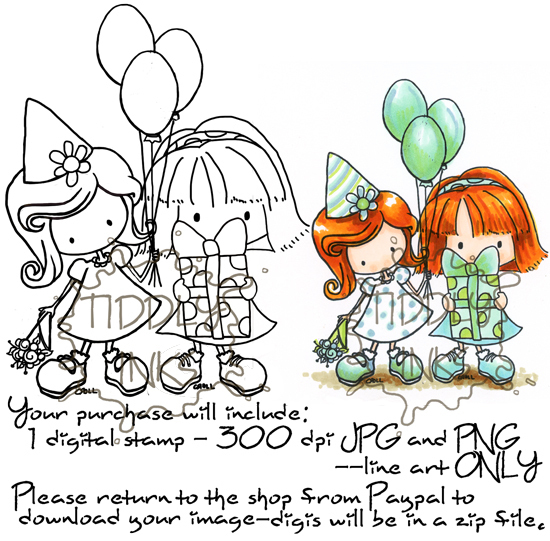 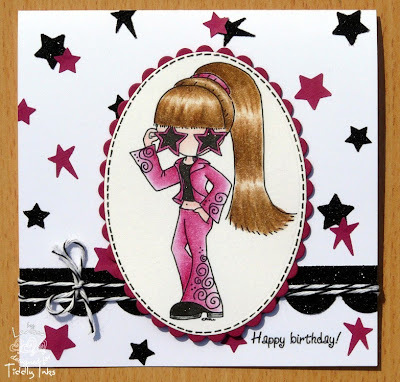 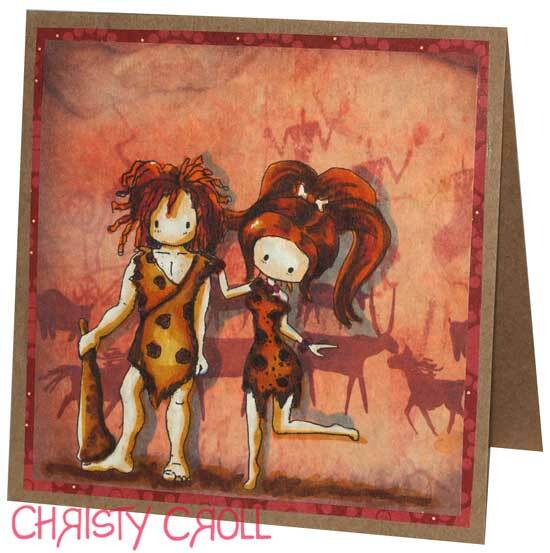 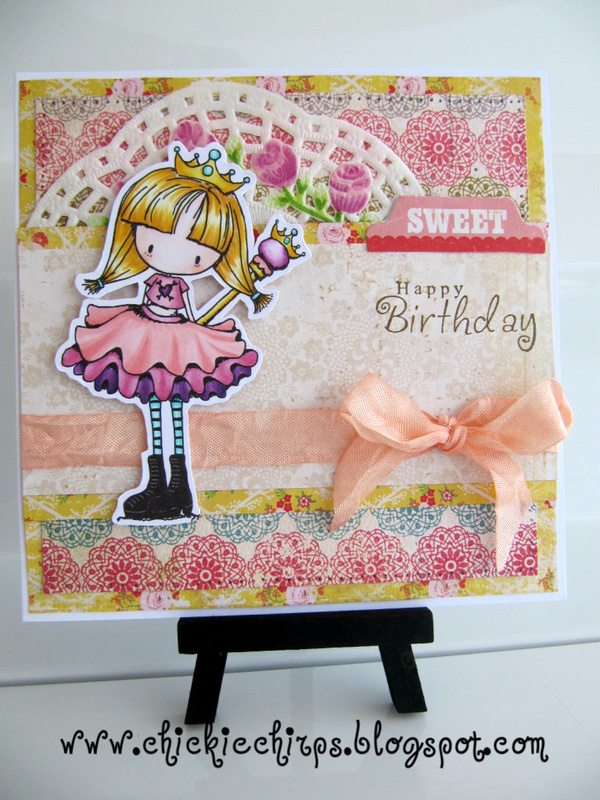 Also, did you see the adorable new party images at Tiddly Inks? 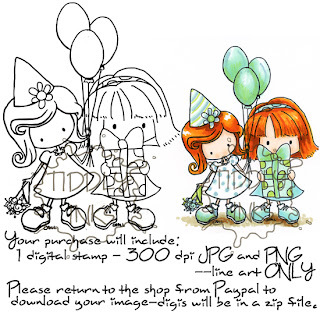 Aren't they perfect for any celebration? 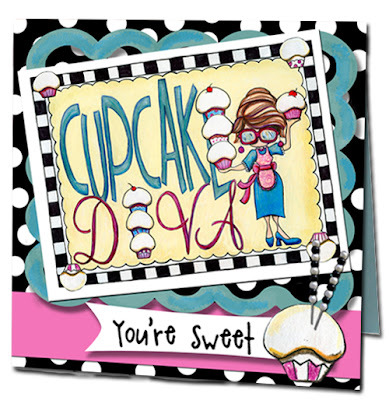 Thanks for stopping by today and have a FABULOUS Friday! 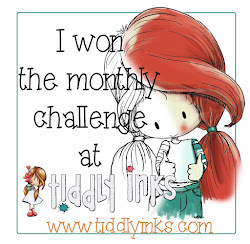 Tiddly Inks Challenge #50 - Inspire Me!